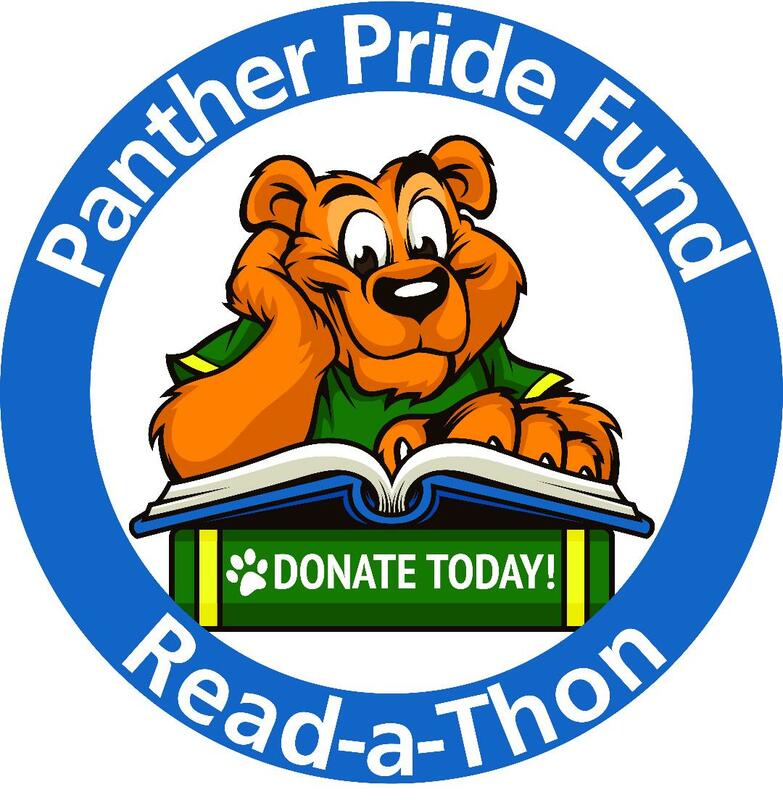 Get your Read On and Show your Panther Pride! 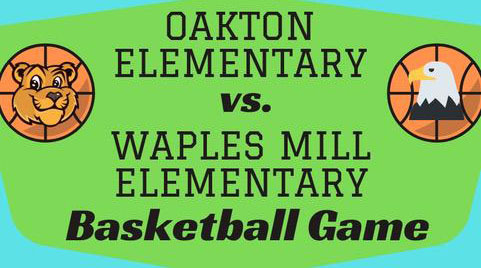 This year the teachers and parents of Oakton Elementary School will rally their readers to log their reading minutes and earn much needed donations from family and friends. 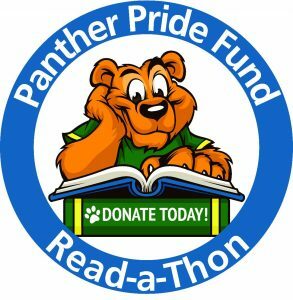 Donations support the Panther Pride Fund that provides our teachers and students with computers, tablets, musical instruments, teaching tools, classroom supplies, field trips, community events and so much more! 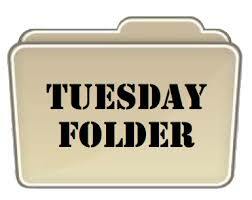 So pick up a book or make a donation and get your read on for OES! Together, we can make a difference! 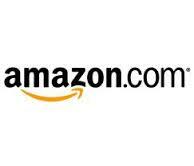 READ AND GATHER DONATIONS THROUGH OCTOBER 31! !